The Sunshine Gift Shop is located just off the main lobby area of UnityPoint Health Finley Hospital. The Sunshine Gift Shop is staffed by over fifty Sunshine Circle volunteers. 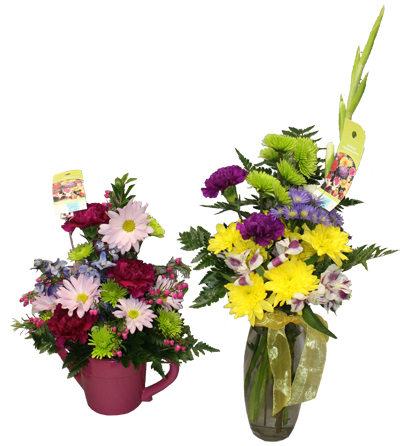 Saturday and Sunday: 12 p.m. to 3 p.m.
Fresh flowers can be ordered by phone at (563) 589-2429 and delivered to the patient's room. Flowers are also available for purchase at the Sunshine Gift Shop during normal business hours. Credit card orders by phone are invited; delivery to the patient's room assured. Call (563) 589-2429 during gift shop hours.